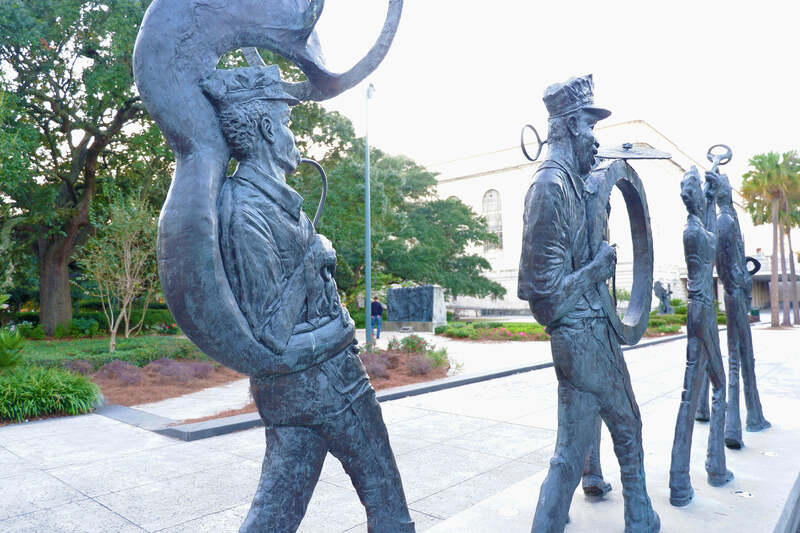 Brass music was actually used by soldiers in Louisiana for communication in warfare. 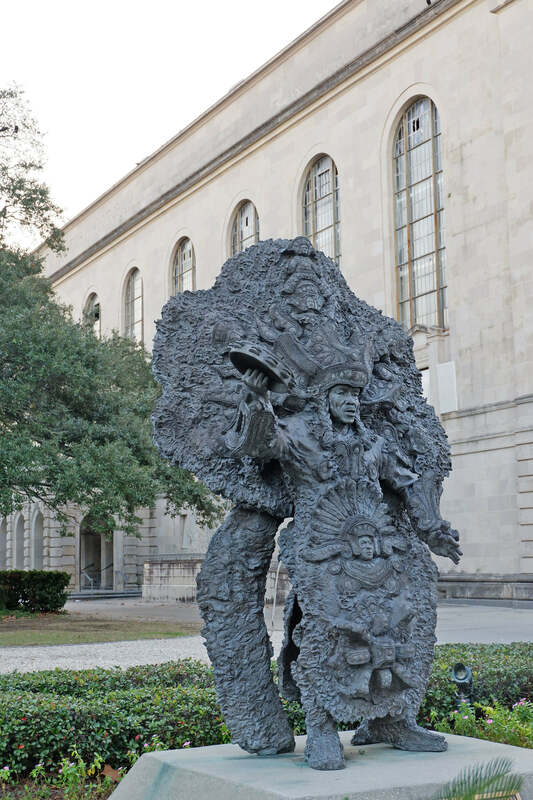 The Congo Square is an open space used by slaves in the 19th as a gathering place. There, they were allowed to sing native songs and instruments to their hearts’ desire. As for Native Americans, they practice ‘masking’ during rituals and festivals. Wearing heavy and very elaborate costumes while dancing as homage to their ancestors. 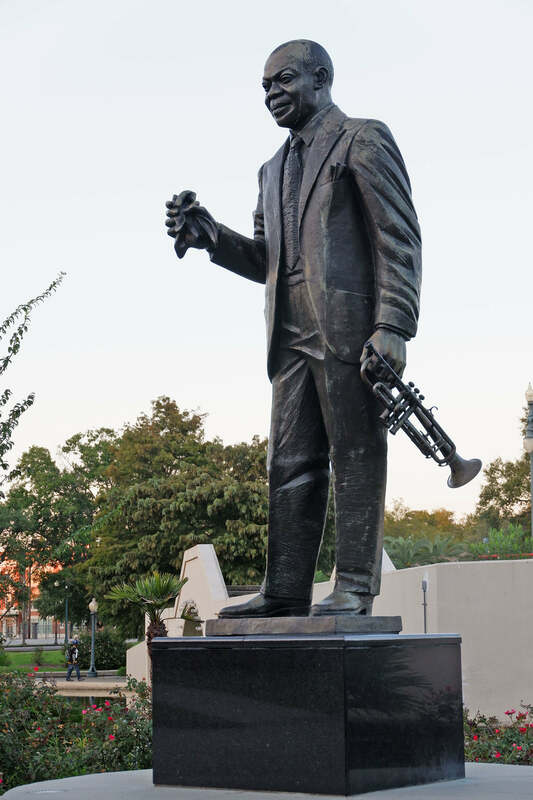 Louis Armstrong, one of the most influential figures in jazz is fondly called “Satchmo”. It’s short for Satchel-Mouth as he was believed to had a wide jaw, and therefore a large mouth. His career spanned five decades, from the 1920s to the 1960s, and produced about 60 records. 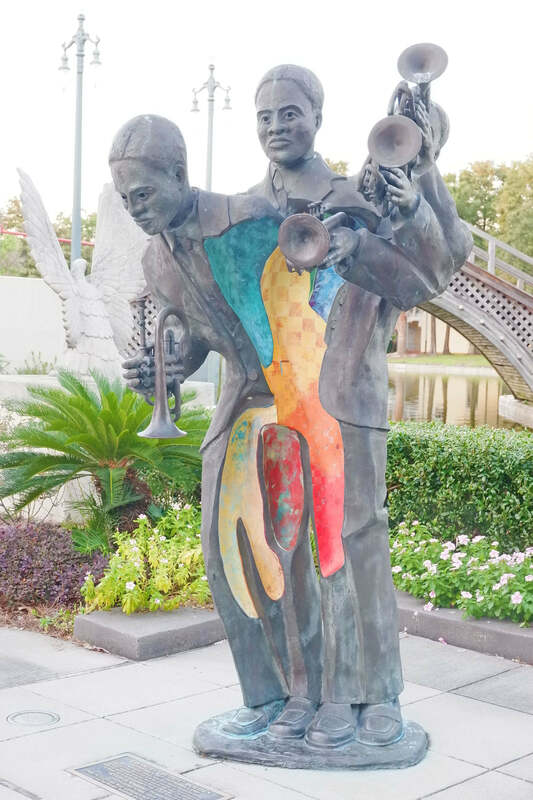 Charles Joseph “Buddy” Bolden was an African-American cornetist who invented the “Big Four”. Thus paving the way for rhythmic innovation on the marching band beat, and later on developed to what we know now as “jazz” music. 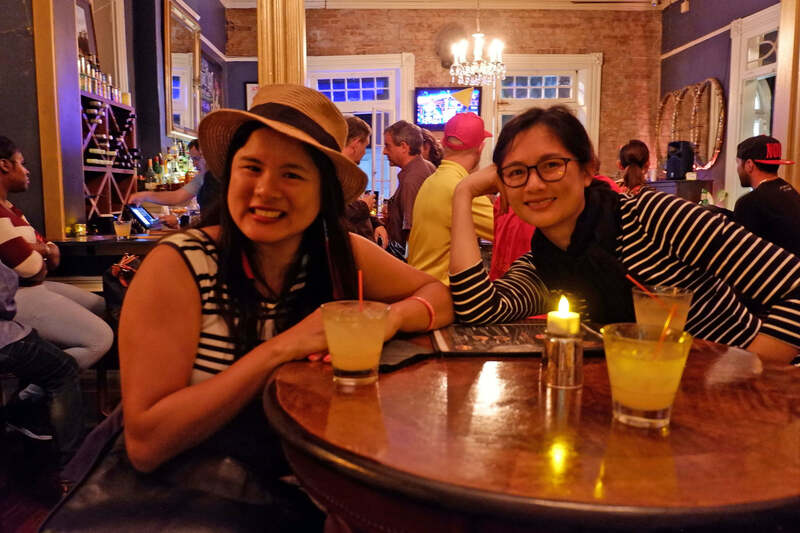 After our quick jazz music 101, we then strolled around the historic streets of the famous French Quarter to visit a few local jazz bars and clubs. And what’s not to love? Music aside, each one displayed a beautiful fare of art, charm, and character. Whereas we have a few speakeasy bars in Manila, each jazz club in New Orleans felt like one. 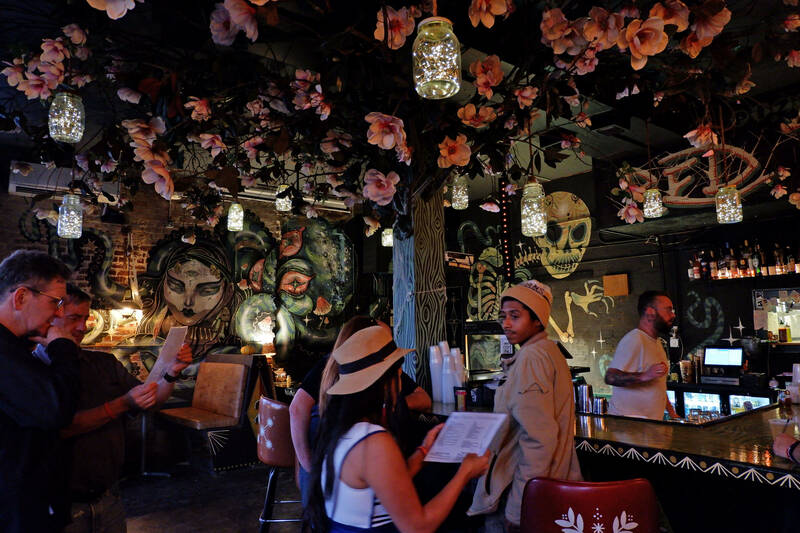 Dimly lit, with art-painted walls on one side, a mob-style bar in the center, and a jazzy corner reserved for musicians. 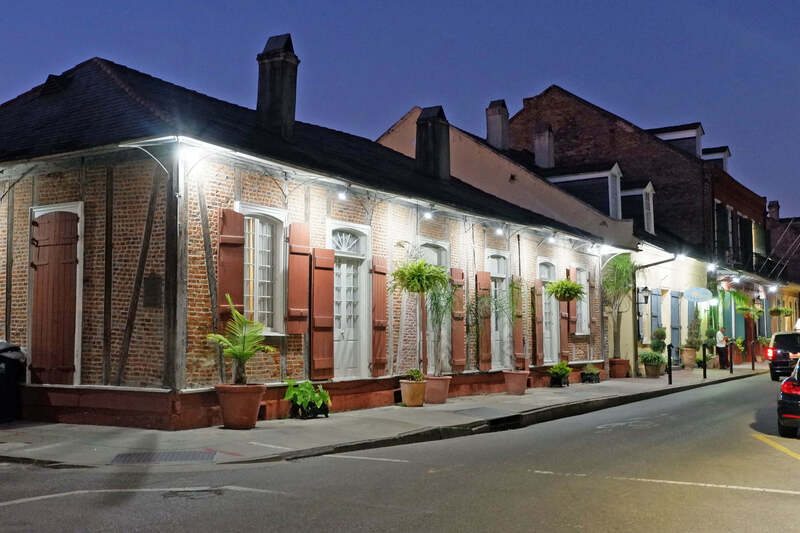 New Orleans has always been characterized by busy streets, boasting of merry-making and music-frolicking. But I guess coming around Halloween could make things 1000% more interesting. Bourbon street aside, the whole French Quarter was bustling with people in all sorts of costumes (from silly, cute, to downright spine-chilling). While street performers and jazz musicians filled each street with beautiful, stomping jazz music. It was like a mini-Mardi Gras of sorts! As part of the New Orleans Jazz Tour, Kiazer took us to this quaint jazz bar just off at Bourbon. With drinks on one hand, we enjoyed listening to this upcoming jazz singer named Shawan Rice. And she was just wonderful! Soulful, poetic, and with so much emotion to give. From beginning to the end of the tour, our tour guide Kiazer was just awesome! Don’t let the young look fool you though. Kiazer’s in-depth knowledge about jazz and of the city made our New Orleans Jazz Tour all worthwhile. He was patient in answering questions, courteously offered drinks during bar stops, and was very polite. 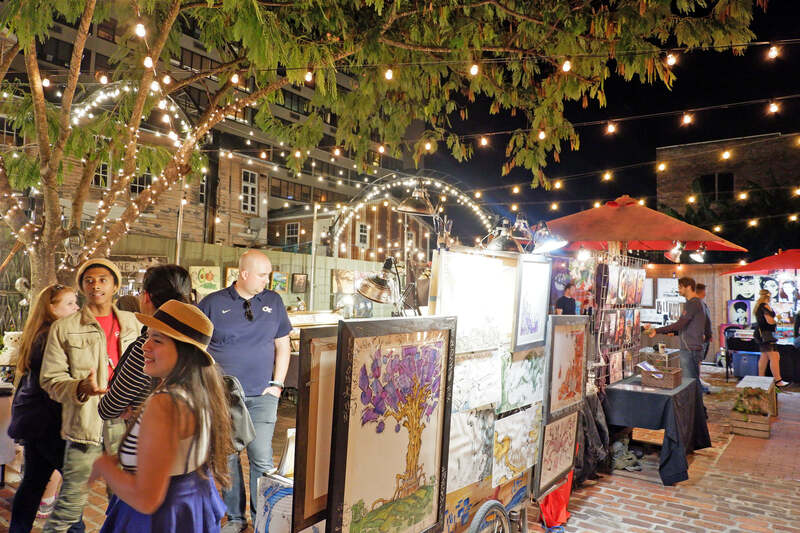 When we ended the tour, Kiazer even took time to wait for everyone at the Frenchman Street Night Market. Before bidding goodbye and promising to send us his food and bar recommendations around NOLA (which he did!) We couldn’t have gotten a better tour guide than Kiazer, thanks! 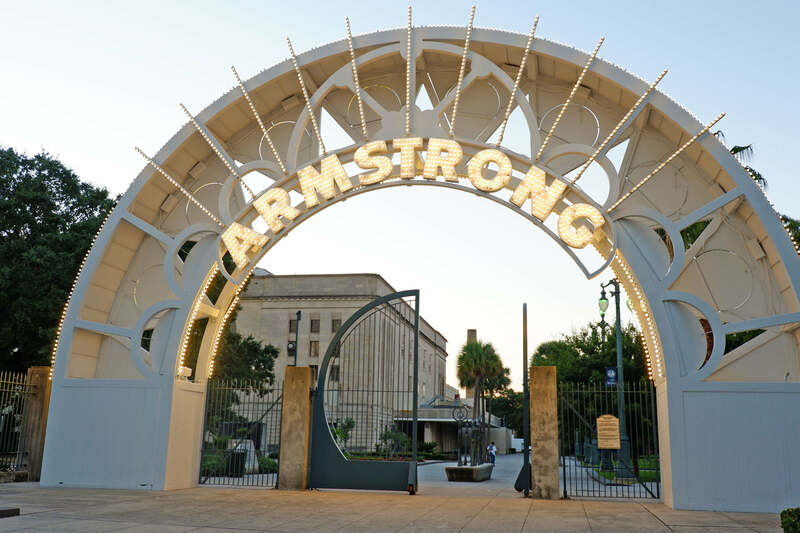 All in all, we’d totally recommend the New Orleans Jazz Tour! 5 stars for content, coverage, and service. Just don’t forget to eat ahead as drinks will be served all throughout. 🙂 To Book your New Orleans Jazz Tour, visit the Urban Adventures website. Or follow them on Facebook (https://www.facebook.com/urbanadventures) and Instagram (@urbanadventures) pages. TILL THE NEXT BITE! 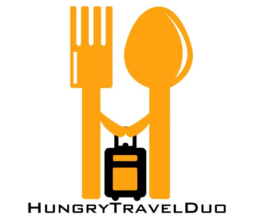 Previously: Atlanta Food Walks Food Tour Review.